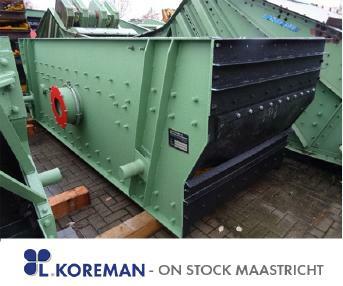 Hein-Lehmann KT 1.5x5000-20D Screen Hein Lehmann. 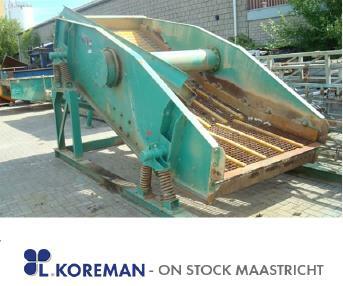 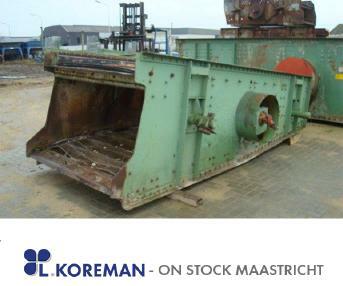 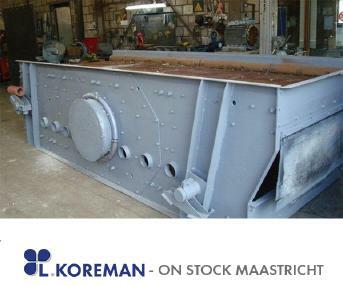 Do you want to buy a new or used stationary screening plant? 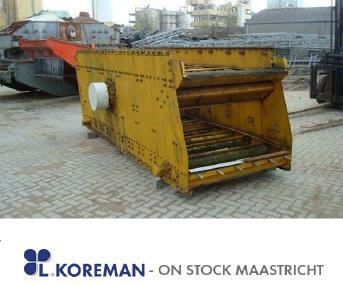 Then place a search request for stationary screening plants as a registered user.